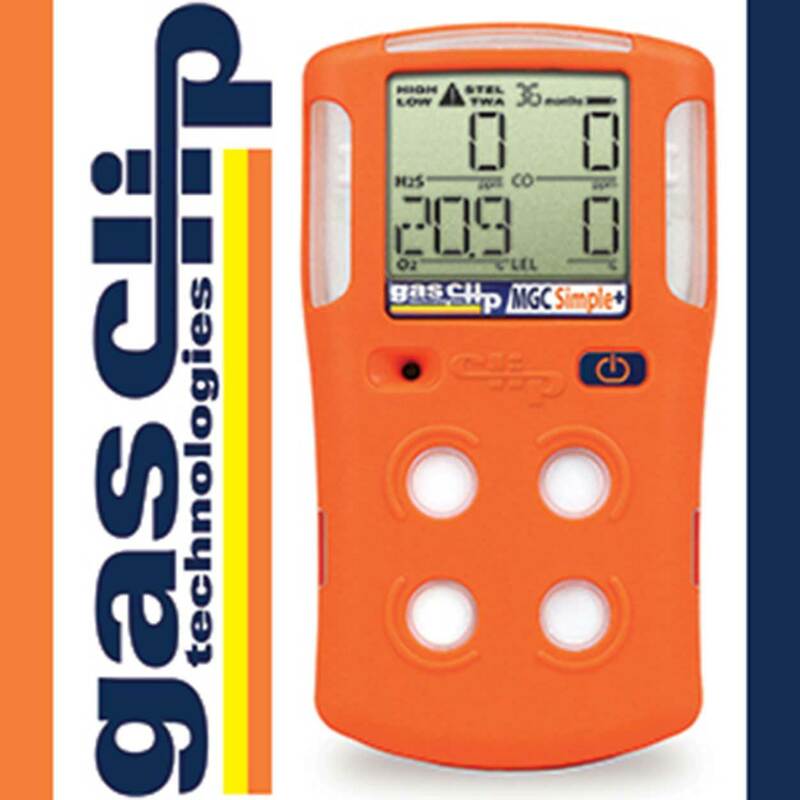 Multi-gas detection is now simpler and safer than ever with NEW MULTI GAS CLIP SIMPLE PLUS by Gas Clip Technologies, the first four-gas detector that operates for THREE years continuously with no charging or calibration necessary. Reliably test for hydrogen sulfide (H2S), carbon monoxide (CO), oxygen (O2) and combustible gases (LEL) 24/7, even in oxygen-deficient environments. It fails to safe and comes with three-year warranty. Stop by our booth at NSC to get first peek at this extremely low-maintenance detector.